Location, Location, Location! 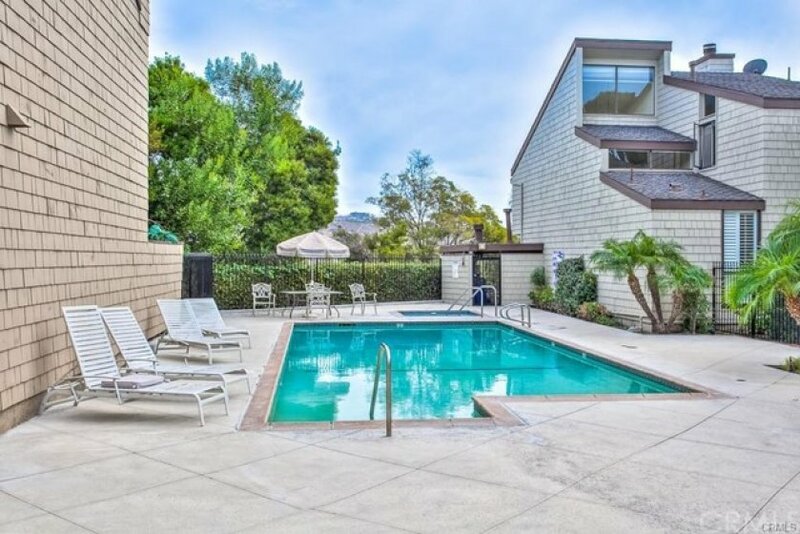 This Spacious two Master bedroom townhouse style condo is less than a mile from Doheny Beach. 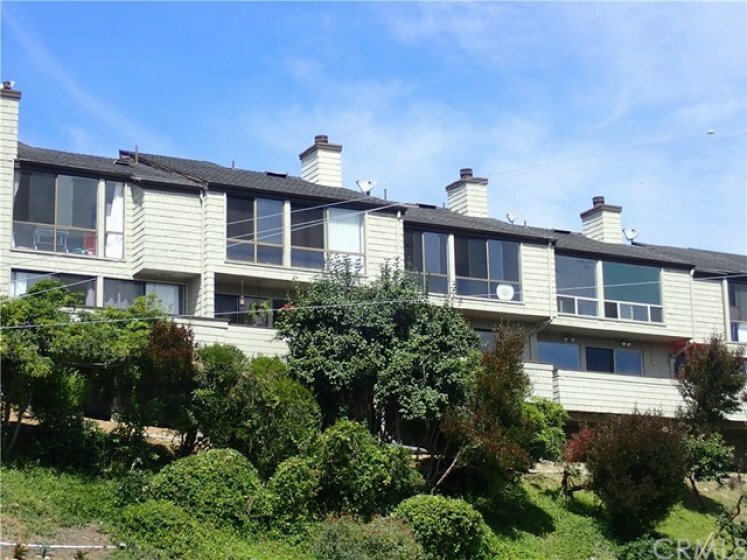 It boasts great views of city lights, mountains and a peekaboo view of the ocean. 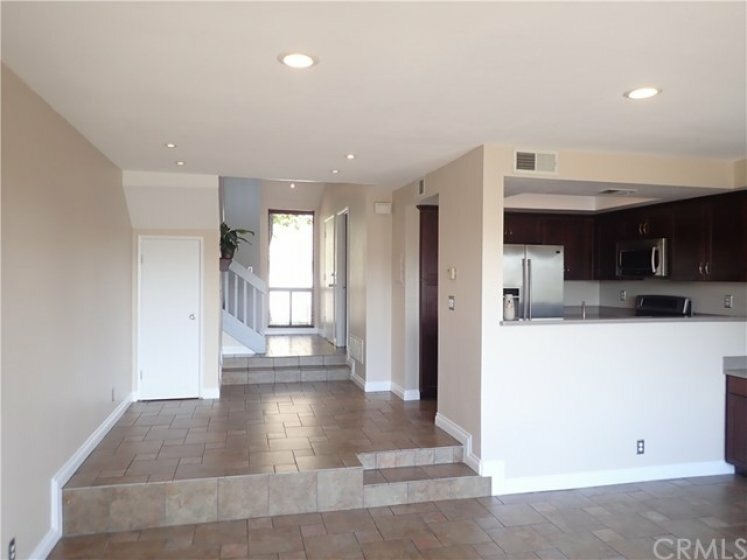 This unit has an open and flowing floor plan with custom tiled floors, open living room with fireplace & built-in, an updated kitchen including beautiful cabinets, stainless steel appliances and corian counters. 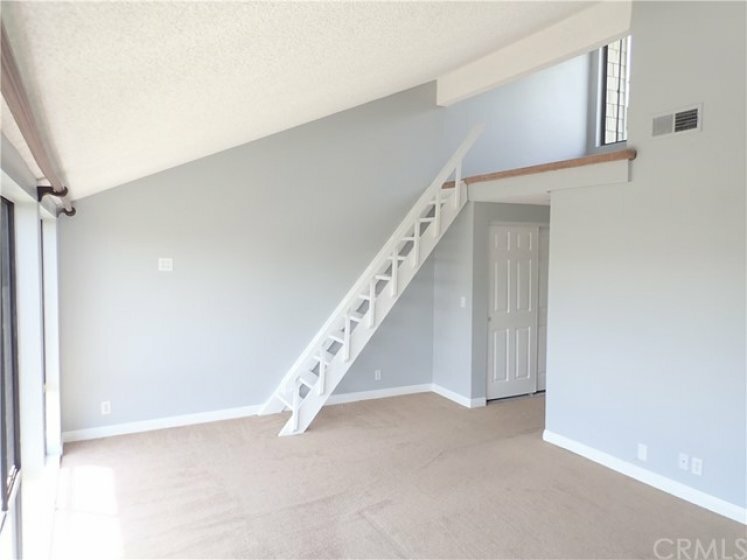 The Master Suite has a third level loft, vaulted ceilings, two closets and a large soaking tub in the remodeled bathroom with granite counter. Enjoy the evening ocean air on your extended outdoor patio. The second Master bedroom also has vaulted ceilings, an updated bathroom and walk-in closet. 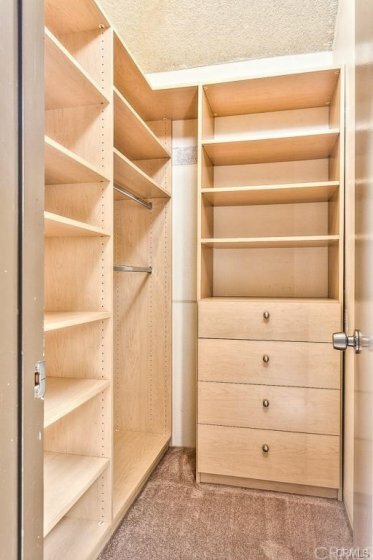 The large in unit laundry room includes a wash/dryer and plenty of storage space. 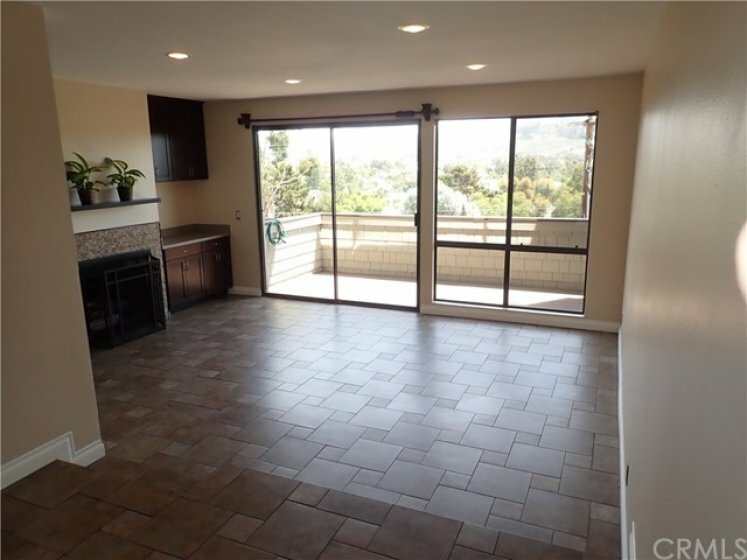 This unit receives an abundant amount of natural light from its many windows. It also has a detached garage and extra parking. 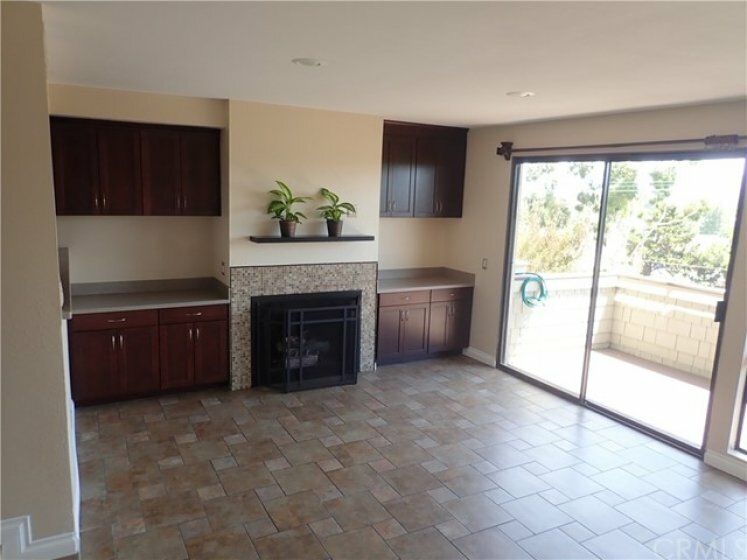 Its great location is close to freeways, shopping, restaurants, schools and parks. As an additional bonus this complex includes a private pool and spa. 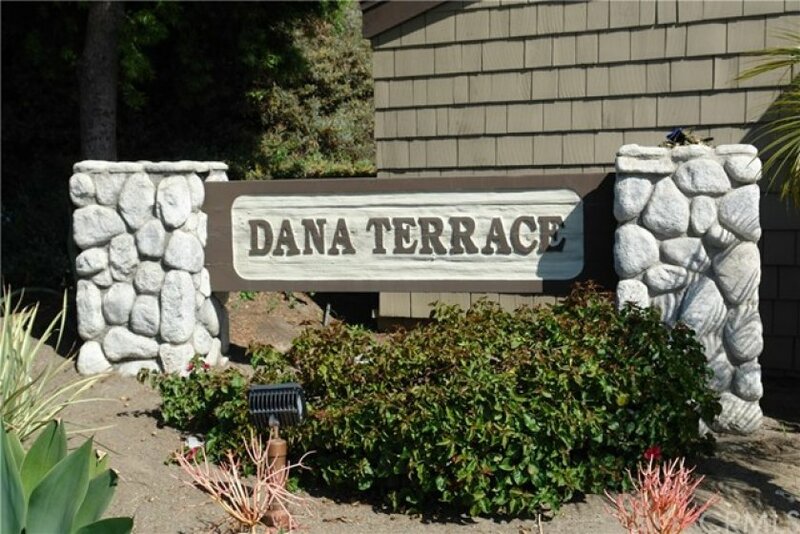 Don't miss out on your chance to own and live in this beautiful beach community of Dana Point. Listing provided courtesy of Michael Camello at Gold Shield Realty Group. 2 beds, 2.5 baths, 1,288 sq.ft.